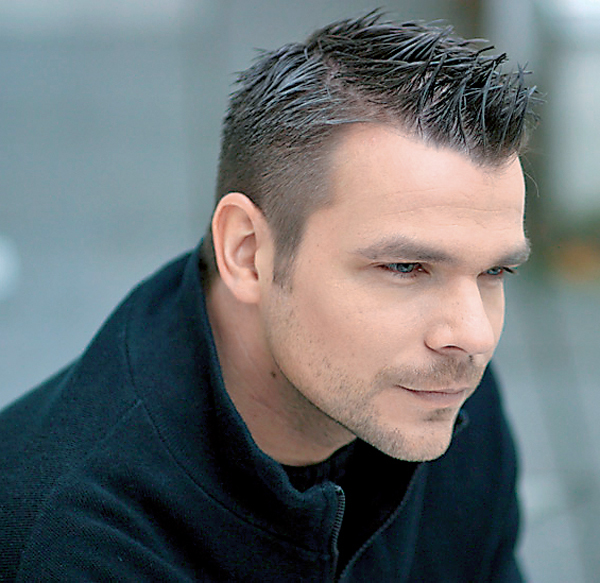 ATB (born as Andr Tanneberger on February 26, 1973 in Freiberg, Saxony, Germany) is a German DJ, musician, and producer of electronic dance music. According to the official world DJ rankings governed by DJ Magazine, ATB is currently (2008 list) ranked #25. I: De ce piesele au aa mrimi enorme ? R: Fiindc snt de calitate superioar. I: Ce e ru n MP3 ? De ce nu MP3 ? R: Fiindc MP3 este de calitate inferioar ! Rspuns la ntrebarea "Ce este muzica Lossless (n formatele FLAC, WV, APE) ?" l gsii aici.